Should you take advantage of the Downsizer Super Contribution? If you’re struggling to keep up to date with the latest super reforms we don’t blame you. The recent Downsizer Superannuation Contribution (DSC) initiative, giving older individuals the opportunity to put the proceeds from the sale of their home into super, is likely to have been overlooked by many. Read on to find out what it’s about and if it could benefit you below. Passed at the end of last year, and effective as of 1 July 2018, the Downsizer Superannuation Contribution is an attempt by the Government to partially rectify the Australian housing market by relieving affordability pressure. The legislation is aimed at those over the age of 65, encouraging them to relocate into smaller homes which are easier to maintain. In return, they are given the opportunity to contribute the proceeds from selling their home into their superannuation. Sounds too good to be true? For many it will be. The DSC is surrounded by not only lengthy eligibility criteria, but several rules and regulations that may limit its accessibility. First and foremost, the dwelling being sold must be the individual’s main residence and is only subject to the DSC if the contract exchange was on or after 1 July 2018 – so don’t get too excited yet! The contributions must also be made within 90 days of the receipt of the sale proceeds, usually the settlement date, and cannot exceed $300,000 per person. This collective amount however can be dispersed over multiple transactions and can be made to several super funds. This amount will definitely count towards the current transfer balance cap of $1.6 million which applies when moving your super savings into retirement phase. With the legalities out of the way, what are the real benefits of a DSC? 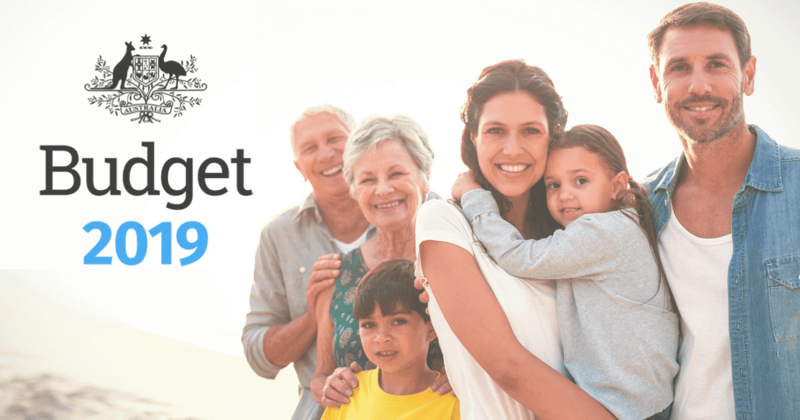 For some individuals, this may be their first chance to utilize the beneficial tax environment of the super system and make a meaningful contribution to their super. To piggyback this, the existing ‘work test’ which applies to Australians aged 65-74 making voluntary contributions does not apply to the DSC. A huge positive! Despite the name, making a downsizer contribution does not mean a smaller house must be purchased after selling your main residence. In fact, it is not legally required to purchase any kind of residence after making this type of contribution. On the contrary, some individuals may choose to simply utilize the DSC only to then purchase a larger, more expensive luxury home to retire in. The choice is yours! But whichever path you may choose to take, the DSC may only be utilised for the sale of one home. So make this contribution count!